Here are the eight books I read during the last month of the year. This was a quite interesting book. I am not sure whether I liked it or not, but I’m glad I read it. 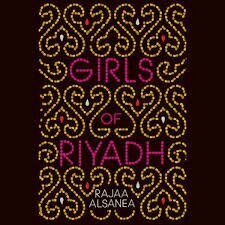 This follows four young women of Saudi Arabia as they go about their daily lives. This was actually a quite controversial book because it depicted women going against the principles of the ultrareligious kingdom. Tbh, I thought it read like a regular chick-lit, and the writing was not particularly remarkable. However, it was interesting to read a perspective of Saudi Arabia that is seldom represented in literature. This is Kurt Vonnegut’s memoir, and while it had some really into stuff, I found it largely forgettable. 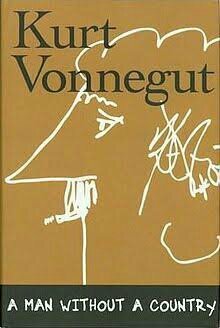 However it did make me want to read some of Vonnegut’s fiction. 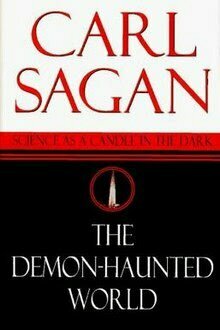 I got into reading more nonfiction after I read Sapiens by Yuval Noah Harari, and I really enjoyed Carl Sagan’s well written tribute to science. This is a literary fiction novel, following four people in India in the 1970s. 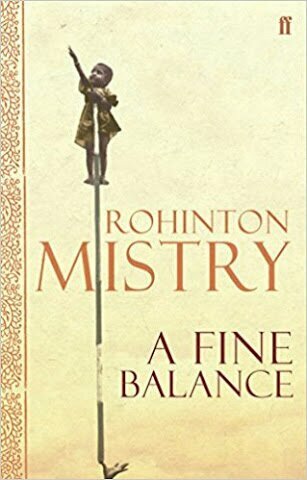 It was a rather slow, yet beautiful read. 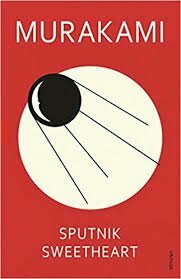 This was my first Murakami, and while I liked it, I really don’t know what happened in the book. But, I’m glad I read it. This follows a rather sheltered young Indian woman’s experience with a bad marriage. Despite the suggestive cover, this is not erotica, or even romance. 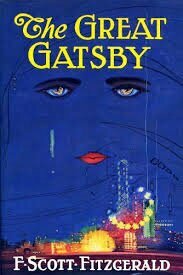 I thought it had a compelling story, but I was not a huge fan of the writing style. 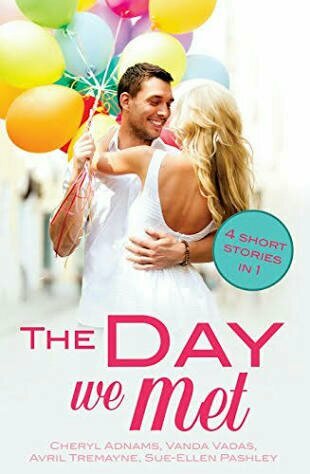 This is a collection of four first meeting stories. While I thought they were not badly written, I found them rather meh. I am not a huge fan of the idea of love at the first sight, and these stories seem to revolve around it.